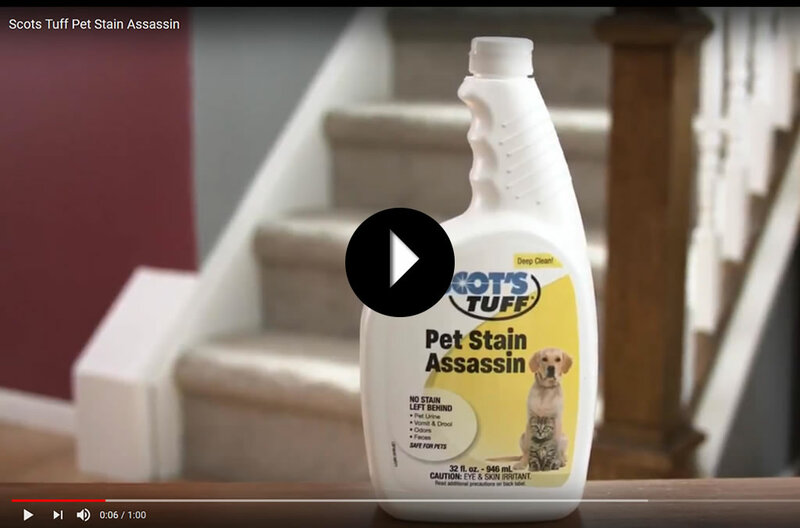 Scot Laboratories is a long-established manufacturer of professional cleaning products. 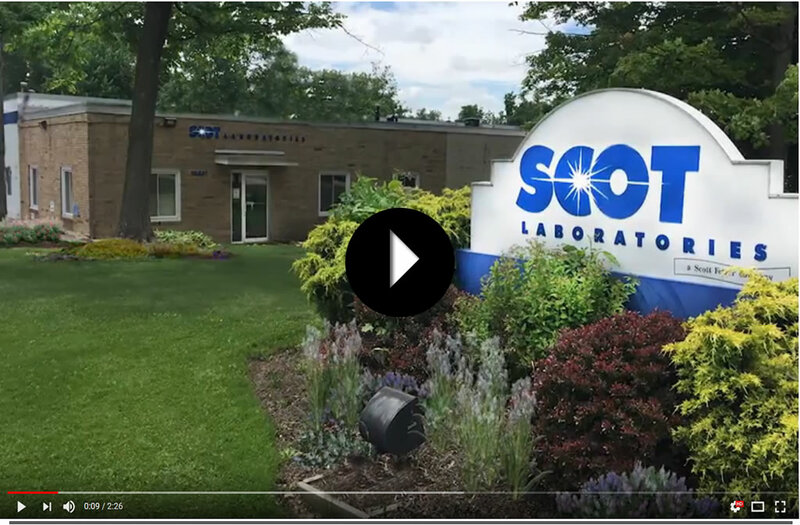 Scot Labs owns more than 100 unique formulas, ranging from carpet and hard floor cleaning to automotive wash and personal care products. Scot Labs fills both professional strength and retail-ready products for a wide variety of private label accounts. Whether you require formulation, new product development, packaging expertise, or customer service, we are equipped to serve any cleaning market and assist in the new product development process from concept to completion. We value your opinion and would like to know what you think of Scot Labs. Please take a moment and fill out this short survey so we can improve our customer service efforts. We welcome you to connect with us on Social Media. We are always looking for new friends.  New customers get 10% discount off of their first purchase with us. Click below to get your coupon today.